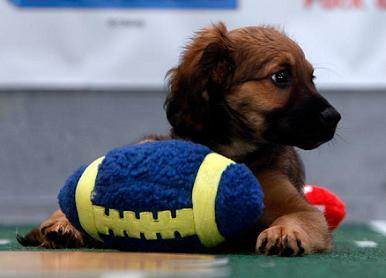 Tune in to Animal Planet today at 3 for the Puppy Bowl! It is sure to be full of cuteness! I will be watching, will you?